You may think that Bingzino is a strange name for a bingo site but already this new Jumpan Gaming one has many players jumping to register. When you take a step back and reflect on why this may be, you could put this down to many different reasons which include their innovative welcome offer, fantastic variety of bingo and slot games or their regular promotions that engage re-depositing players. There is lots to tell you about in this Bingzino review therefore read on carefully and take note of the important elements we are keen to tell you about. If Bingzino Bingo did not have regular promotions then it wouldn’t be as credible as its competition therefore it has stepped up to the mark to ensure that there are loads of different promotions released on a regular basis. This will include things such as tournaments, re-deposit bonuses and cashback deals. If you are not yet a member then you will benefit greatly from their new players welcome offer which includes the chance to spin the Mega Wheel for a chance to win up to 500 free spins on Fluffy Favourites Slots. Along with this there are various other prizes than could be won which include spins to other slots and a £10 Amazon voucher. 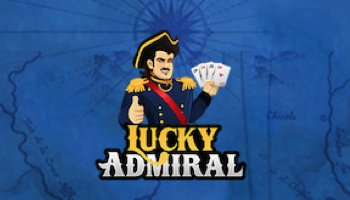 Connected to the free spins, there is some maximum wins connected to this therefore be sure to read the full terms and conditions carefully. You would maybe expect there to be a Bingzino mobile app released however you would be mistaken. Unfortunately Jumpman Gamin have not yet invested in this technology. Do not let this put you off though as you can still play any of the games from your mobile device when you log into their homepage just as you would do from a laptop. In terms of bingo games – there is every type of bingo game that you can think of whether it be 90 ball, 75, pre-purchase, penny and BOGOF. The lobby is well designed so that you can get to the games you want quite easily. 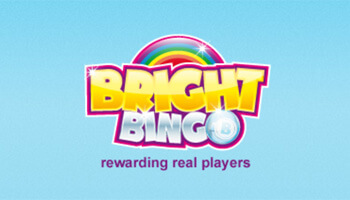 There is also a community spirit on the site with most bingo rooms accompanied by a cheery chat host. If you prefer to play on casino or slot games then you will find a full catalogue of games available from the lobby. 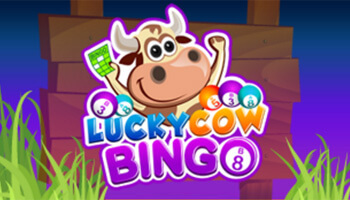 These games can be played on their own or even whilst you are playing the bingo games. There may be charges applied from some of these methods although you need to check this from the provider. Processing times will also vary depending on the withdrawal method selected.  In terms of Jumpman Gaming sites – this is pretty standard and similar to a lot of the other ones they have on the web. You can enjoy a handsome welcome offer, regular promotions and good customer care.